We’ve inspired never-before-held conversations between architects, engineers, sustainability experts, building managers, and parking operators early in the new garage design process. The managers and operators’ wisdom and vision is increasingly incorporated into the design. Whoo hoo! 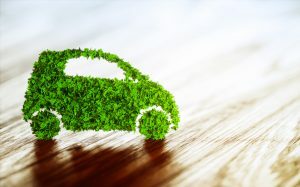 People who thought their job was “simply” to park cars are now asking and learning about transportation demand management, transportation management associations, electric vehicle charging, and renewable energy credits. The walls are tumbling down! 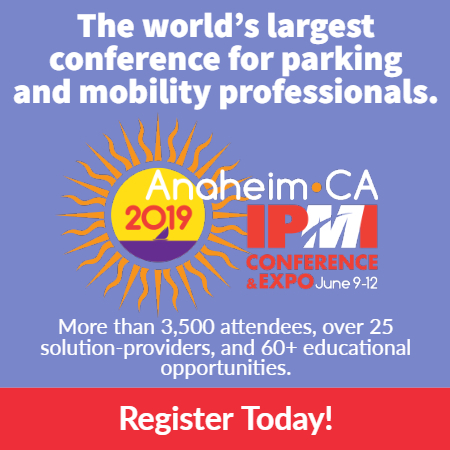 Owners of parking assets are realizing they have parking professionals running their operations, and these professionals are growing into “access managers,” connecting visitors to the destination—be it airport, hospital, office building, sports venue, or whatever—by a variety of ever-evolving forms of mobility. It’s not your father’s parking garage anymore! More and more people are discovering that Parking Matters! Paul Wessel is director of market development at USGBC.